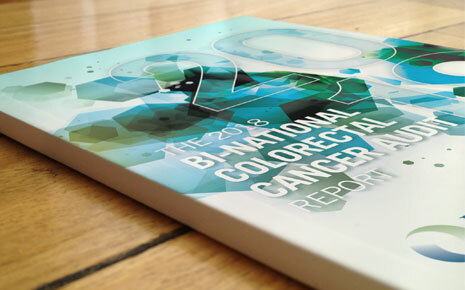 The Bi-National Colorectal Cancer Audit 2018 Report is now available for download. The Bi-National Colorectal Cancer Audit (BCCA) is a Clinical Quality Registry and surgical audit applicable to all surgeons who perform Colorectal Cancer surgery. It is a surgeon driven project led by a group of surgeons who are committed to excellence in the prevention, diagnosis and treatment of patients with Colorectal Cancer. This year's report covers data submitted to BCCA from 2007 - 2017. Over 23,000 treatment episodes are summarised and current trends in demographics and outcomes are presented.